City Dental Kids is a new kind of experience for children to enjoy. The office is brightly colored, inviting, and the doctors are specially trained in meeting the needs of kids. 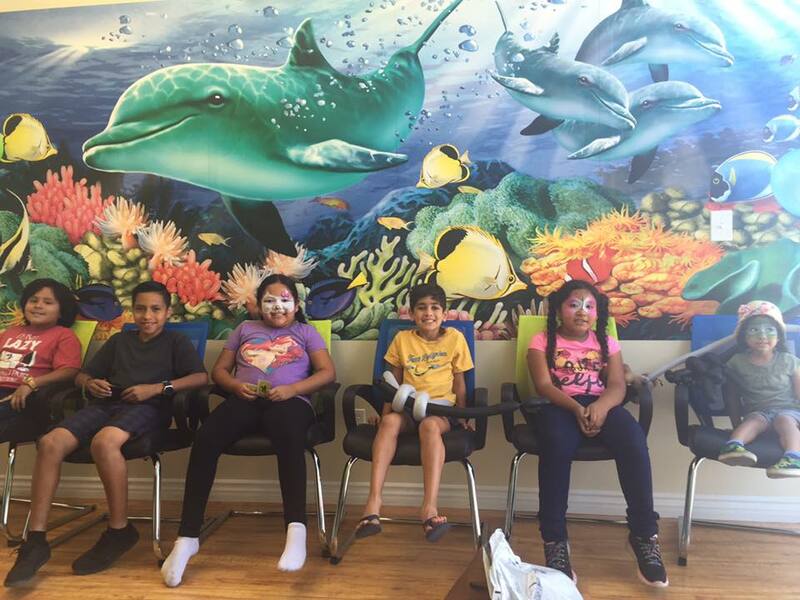 Whether your child is having their first dental exam or ready to get their braces, City Dental Kids is a new experience for them to feel comfortable and have fun going to the dentist. When your children can enjoy visiting the dentist, this promotes healthy oral habits into adulthood. 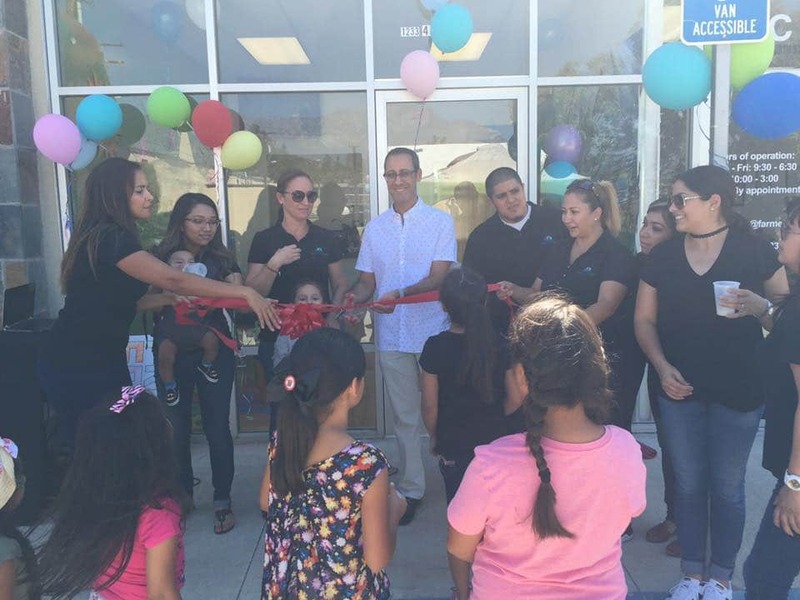 City Dental Kids was opened by founders Dr. Sam and Dr. Mike. City Dental Kids & Braces is the number one choice for Children’s Dentistry in Ontario, CA! A pedodontist, or pediatric dentist in Ontario, we cater to the dental needs of children in the Southern California area. 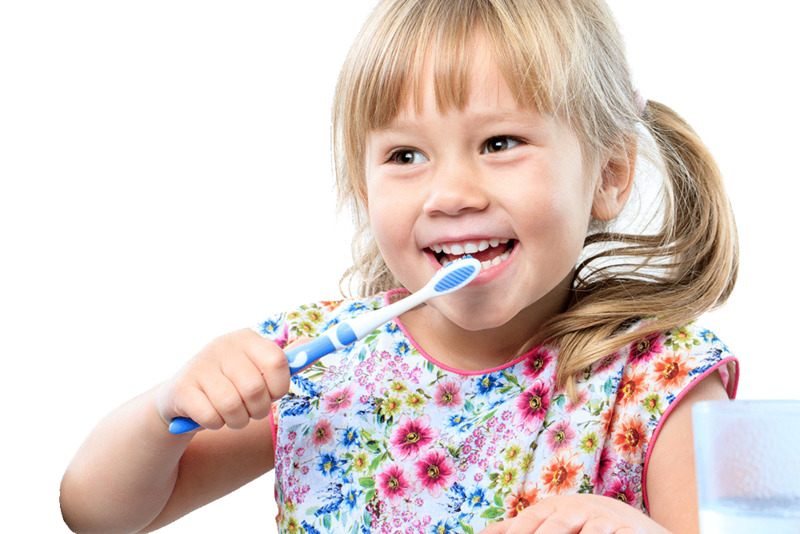 Children’s dentistry is of vital importance for any parent wanting to ensure their children have excellent oral health. Founders Dr. Sam and Dr. Mike, skilled dentists with years of experience in Southern California, now proudly welcome you to their new dentist office dedicated exclusively to children… City Dental Kids! © 2018 City Dental Kids. All rights reserved.